Bruce Hendricks is a film producer and television producer. Jonas Brothers: The 3D Concert Experience (2009) and Hannah Montana/Miley Cyrus: Best of Both Worlds Concert Tour (2008) are some movies in Bruce Hendricks's recent filmography. As of 2018, Bruce Hendricks has contributed to about 8 movies. 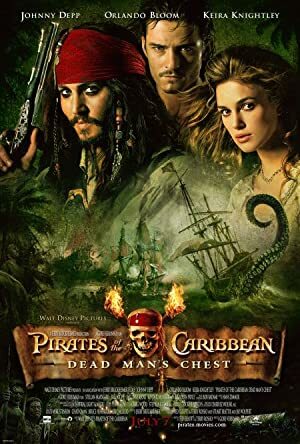 Some of the most recent Bruce Hendricks movies include Jonas Brothers: The 3D Concert Experience, Hannah Montana/Miley Cyrus: Best of Both Worlds Concert Tour, and Pirates of the Caribbean: At Worlds End. 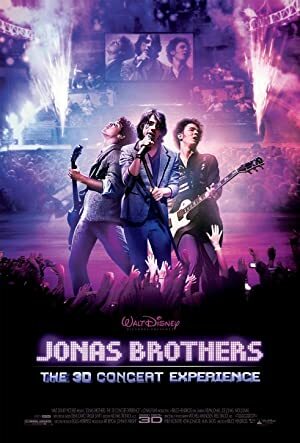 Jonas Brothers: The 3D Concert Experience was released in 2009. Hannah Montana/Miley Cyrus: Best of Both Worlds Concert Tour was released in 2008. 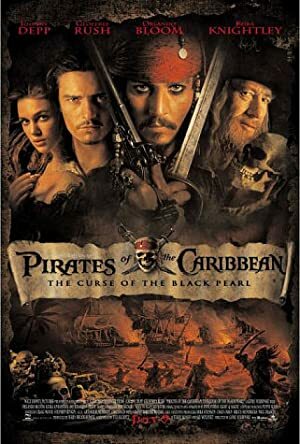 Pirates of the Caribbean: At Worlds End was released in 2007.